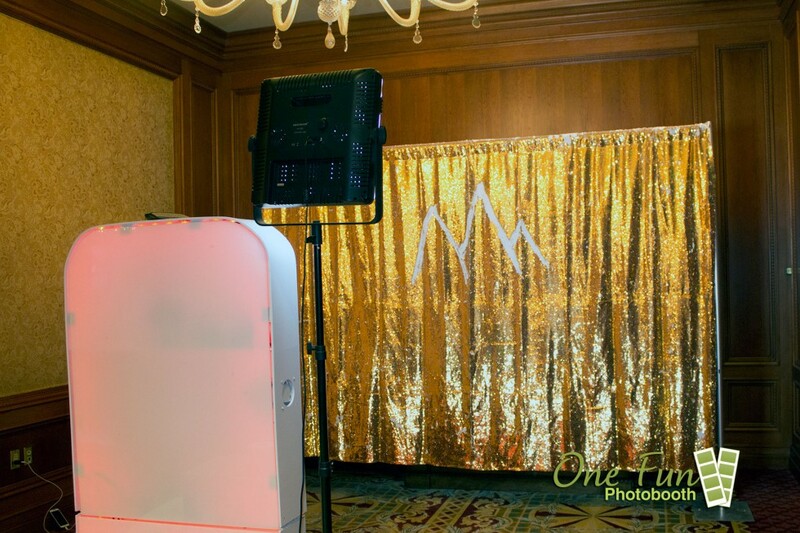 Extremely versatile we can set up as an “open space” type booth that will capture photos with a unique backdrop such as barn door, sequins and even mermaid. Imagine having all your guests photos being taken with the perfect backdrop of the Sun Valley mountains or that classic barn. This style of booth is gaining popularity because it can handle larger groups.